INVOICE use this if you are paying by check, DAF, or simply not ready to pay online now. PAY NOW means pay online right now. -Corporate Sponsorship: Pay by check to the Community Foundation or online via the donation portal, please be sure to list the names of members. Click here to make an automated monthly payment through the Community Foundation secure website. 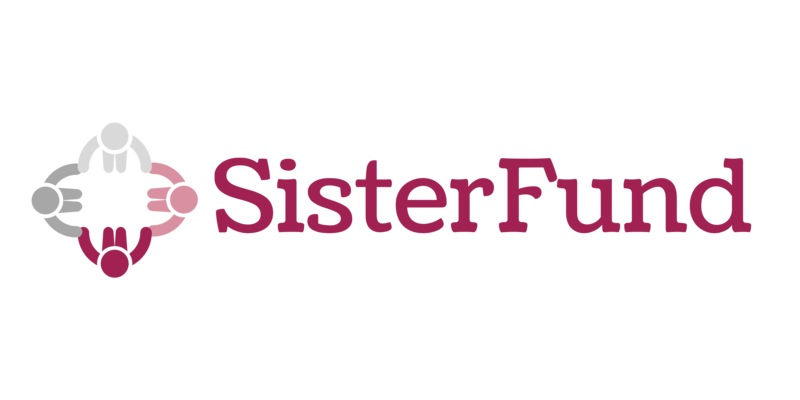 Choose the SisterFund Fund, enter the donation payment schedule (frequency of donation x gift amount = your membership dues), also write the name(s) of membership being paid for in the comments section at the bottom. Please reference the New Member Guide for any questions. Additionally feel free to view the YouTube Tutorial Video to learn more about the site. SisterFund is a partner of the Community Foundation, a 501(c)(3) organization. All tax deductible donations should be made as gifts to the SisterFund at the Community Foundation.